Search Cents of Style’s wide variety of inventory from clothing, jewelry and other accessories and find a gift that your mom would love. 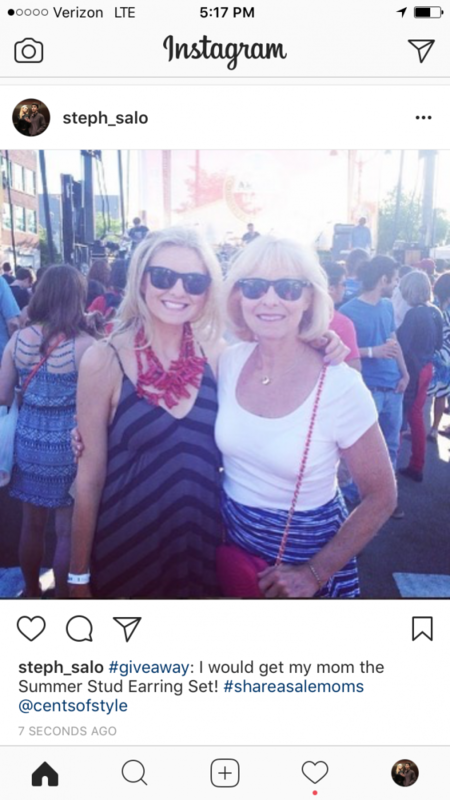 Upload an image of you and your mom (or honorary mom) to Instagram. 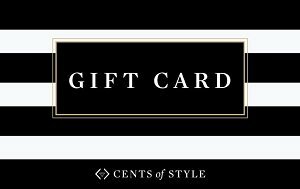 Two lucky winners will receive a $100 gift card to Cents of Style! 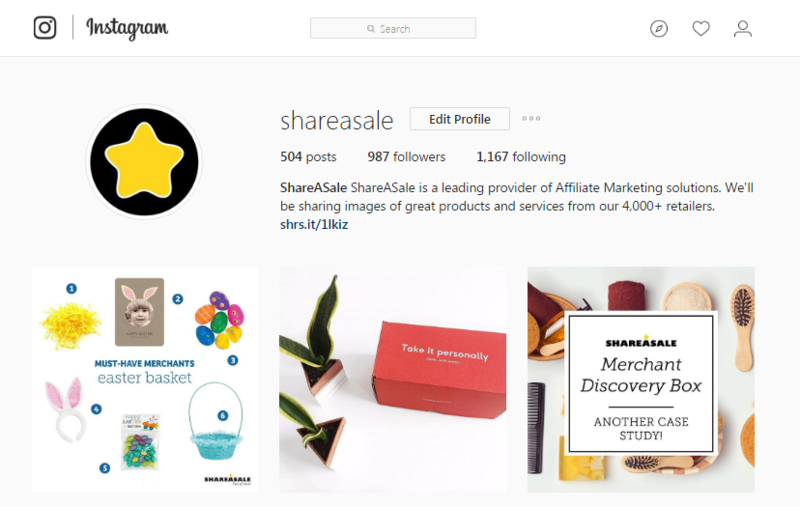 You must follow us and complete all 4 steps to qualify. Your post must still be live by May 12th when the contest ends. 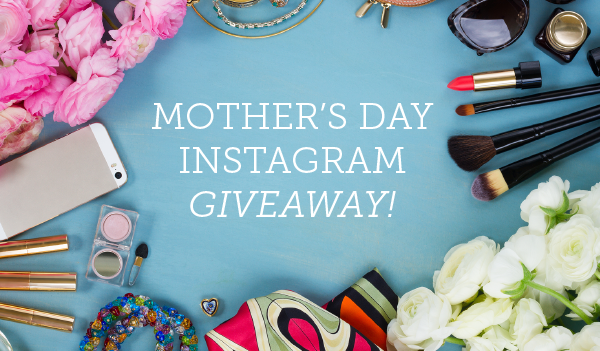 Winners will be notified no later than May 15th via Instagram direct message and can expect their prize shortly after by mail. This contest is not sponsored, endorsed, or administered by Cents of Style. Good Luck! We can’t wait to see what you find for mom! Our Q2 Merchant Discovery Box ships out in one week from today! 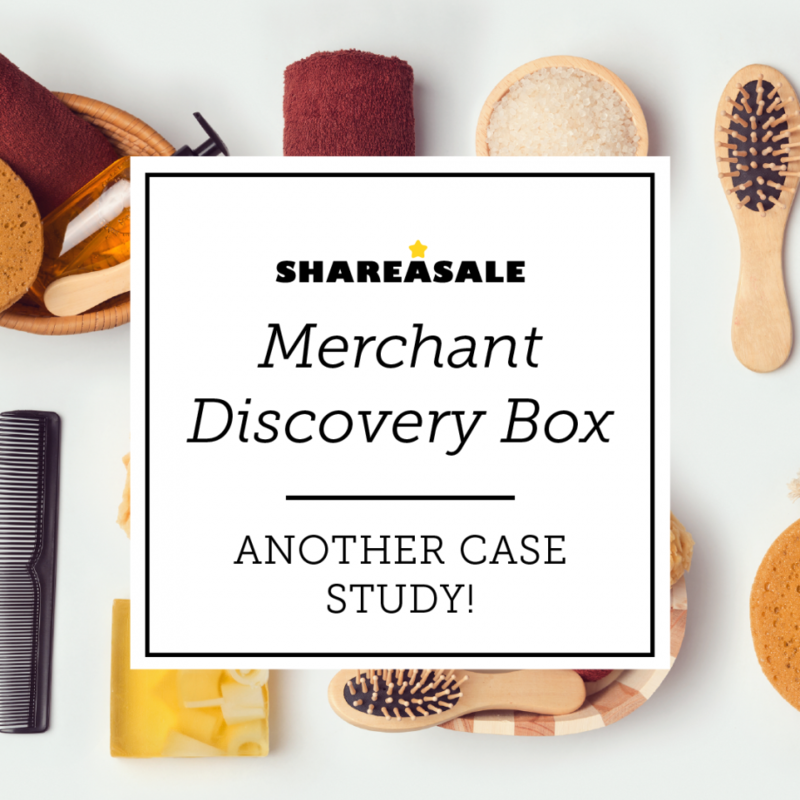 We are so excited about this new round up of Merchant products and Affiliate participants, but before we get too excited about next week, let’s take a look back at The Real Momma’s Q1 Beauty & Wellness Merchant Discovery box success! 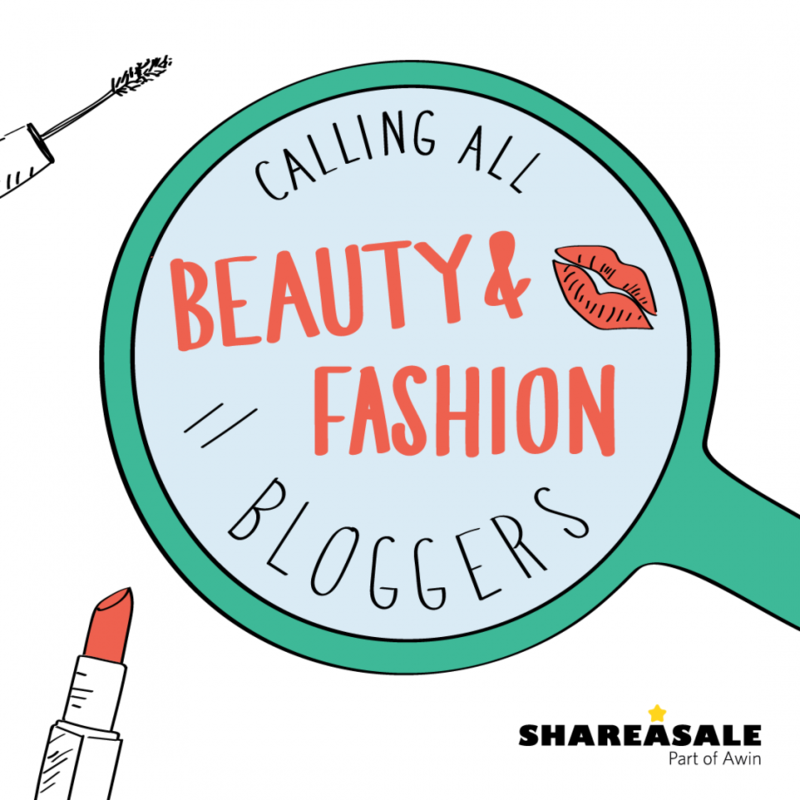 Have you been noticing our ‘Calling All (insert category) Bloggers’ posts and wondering when your niche is coming? 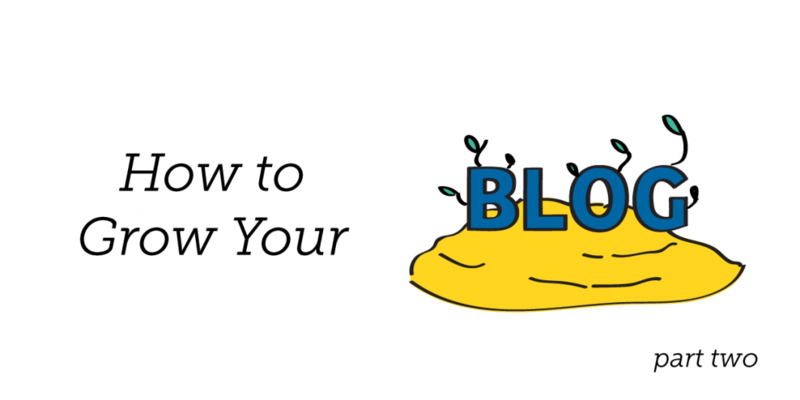 As many bloggers are probably aware, there are hundreds of different options for plugins available that help to grow your blog. Choosing which plugins to implement depends on what areas you will be focusing on.